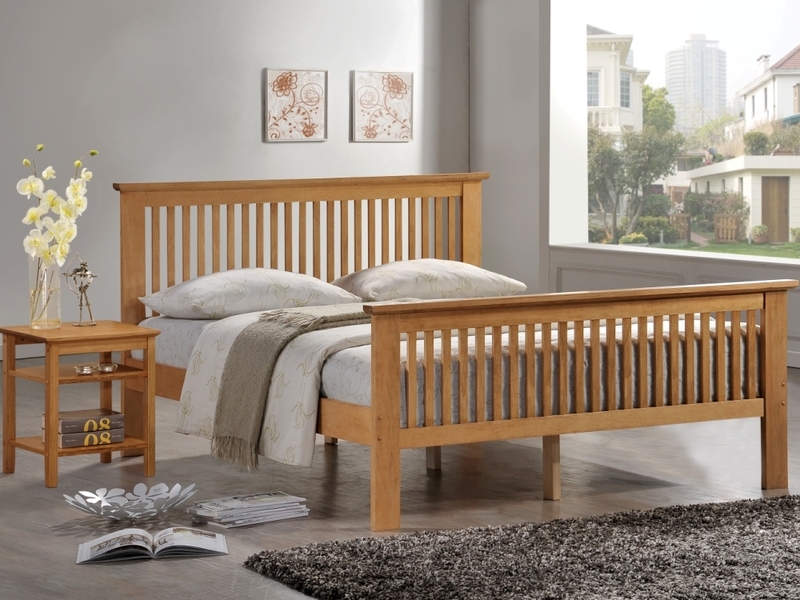 The Buckingham Natural Bed has a sturdy wooden frame with a natural finish. 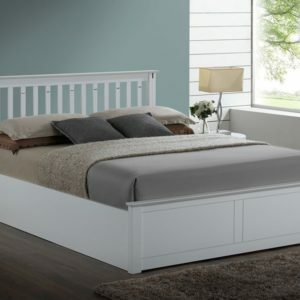 Wide plinths are featured to the head and footboards, with a solid slatted base offering extra mattress support throughout the night. A high foot end design gives the frame a traditional look.